Ready, Kiernan & McNally, LLP is a law firm with an outstanding reputation for achieving successful results helping a diverse range of clients with their legal needs. We resolve your legal issues while minimizing costs by combining legal experience and strategic judgment. The client's best interest is our primary interest. RKM Law brings together lawyers with a wide range of experience to craft solutions that fit individual needs. 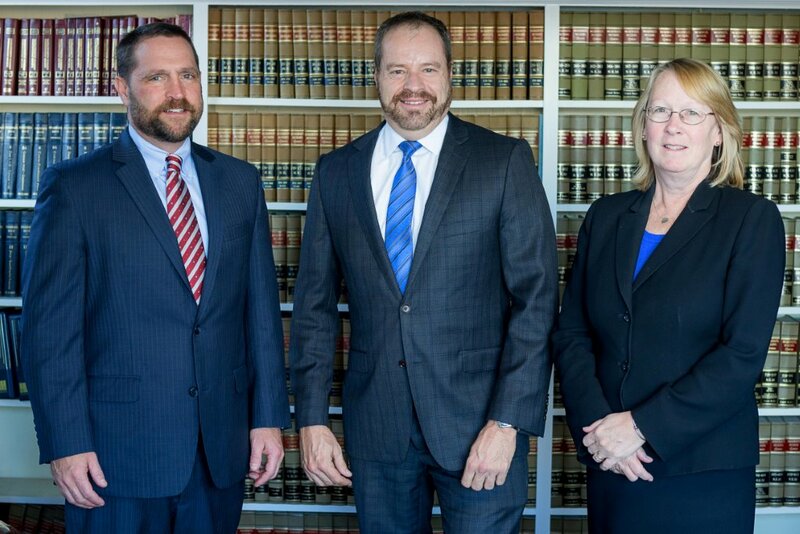 At RKM Law you have access to decades of combined experience of a professional winning team of attorneys. We are strong negotiators in the conference room and aggressive litigators in the courtroom. The RKM Law team moves cases forward to maximize the merits of each case. Our team includes two former Presidents of the Plymouth County Bar Association and Vice Chair of the Massachusetts Bar Association Workers' Compensation Section who has been selected by peers for inclusion in Best Lawyers in America® as a noted practitioner in Workers' Compensation Law. Our team has over 20 years' experience successfully handling hundreds of cases before the Massachusetts Department of Industrial Accidents. We have prevailed many times on appeals to the Reviewing Board and Appeals Courts. Please refer to the Areas of Practice section of our website for complete information on the extensive legal services we provide. February 2018: Partner Michael Ready traveled to Cuba in February, 2018 with a contingent of lawyers and Judges from the Plymouth County Bar Association. April 2017: Congratulations to Ready, Kiernan & McNally LLP attorney Lauren S. Bergheimer on being appointed an Administrative Judge at the Department of Industrial Accidents by Governor Charlie Baker. Please call our Wareham, MA office at 508-295-0286, Quincy office at (617) 328-5500, New Bedford office at 508-985-9888, or our Brockton Massachusetts office at 508-584-2888… or email us to schedule an appointment. Thank you for considering RKM Law... we are here to help!